Flor went to Croke Park last week and brought home an All-Ireland All-Star Medal! And if you have any idea of Flor’s level of lifetime achievement in the arena of field sports, you will appreciate that that is something that he never thought he’d be able to say! 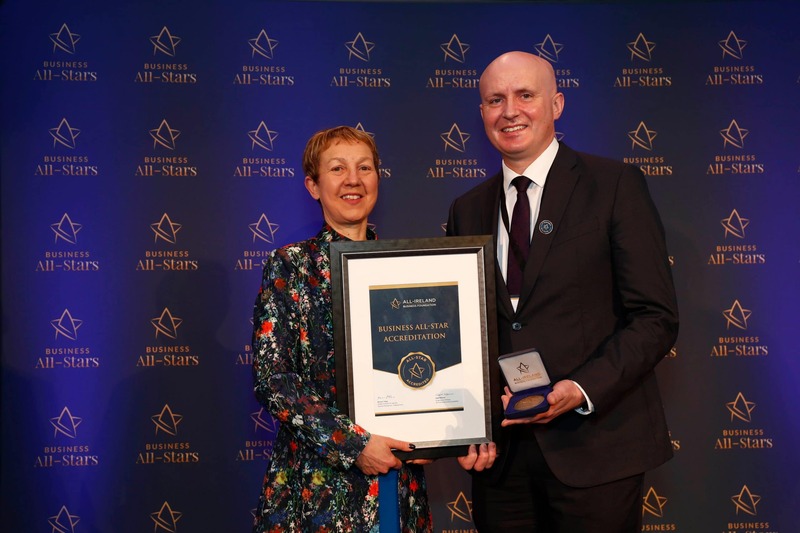 Well, the All-Ireland Business All-Stars accediation recognises excellence in business in the same way that GAA All-Irelands and All-Stars recognise excellence in our national games. The coveted Business All Star status is an independently verified standard mark for businesses based on rigorous selection criteria; performance, trust and customer centricity. 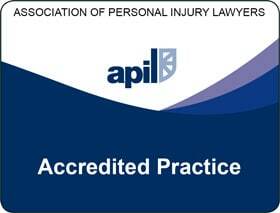 We are really delighted to have achieved this accreditation and recognition for the constant, hard work of our whole team in ensuring that we do our utmost to ensure that we deliver a consistently outstanding service for our clients. This accreditation gives you the confidence that this is not just something that we say about ourselves, but is something that we work on continuously, every day and has been verified by the All-Ireland Business Foundation after a rigorous assessment and audit process. Dr Briga Hynes of the Kemmy Business School at the University of Limerick is one of the leading figures behind the All-Ireland Business Foundation and she presented the accreditation certificate and medal to Flor in Croke Park, they are pictured together above. Dr Hynes said that the exclusive accreditation is needed by small and medium businesses which operate to their own high standards, but have nothing to measure them by. “The business environment is changing rapidly, and there is an accelerated awareness of competitiveness among Irish SMEs, particularly in the fields of personnel advancement, product development and innovation,” she said. “Smart business leaders are taking a step back and examining their own mindset before looking at staff. “A business must remain strategically responsive, but leadership ability must be responsive at owner-manager level. 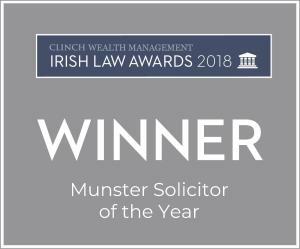 This latest accreditation builds on our Q9000 Quality Assurance, which is the highest level of independently audited quality assurance available in the legal profession Ireland and which we have held since 2012 and in which we have scored 92% in 2012, 2013, 2014, 97% in 2015, 98% in 2016 and 99% in 2017 and 2018. 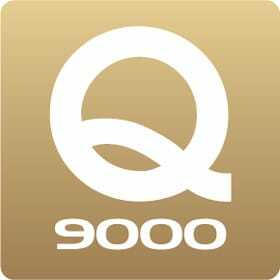 However, the Q9000 Quality Assurance mark is specific to the legal profession but Business All-Star accreditation status looks at much more than this and our entire customer service experience. Next Post Want to WIN an Apple iPad? How much time do I have to bring my medical negligence claim?